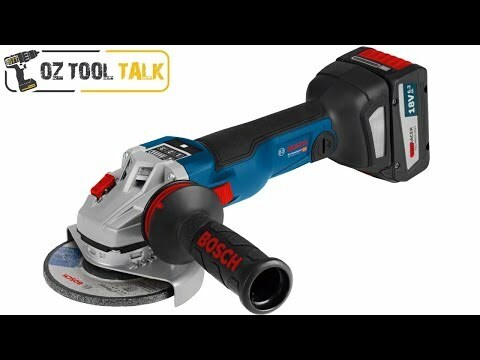 The American market has had these tools labeled "12V" since the beginning. It's the difference between the "fully charged" voltage and the "normal" voltage. So those "20V" tools you will see some brands have - they are same as 18V. Anyway I really like the 10.8 oops I mean 12V tools. Not all of them, just some of them. The little sabre saw is awesome, it's like a completely different tool to an 18V one. They have been gradually coming out in brushless versions. 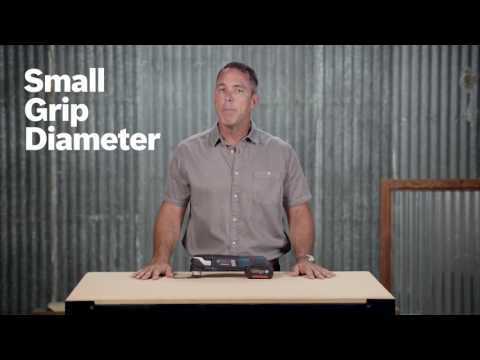 Today I drove by Sydney Tools so went in to get a 10.8V (brushless) impact driver. 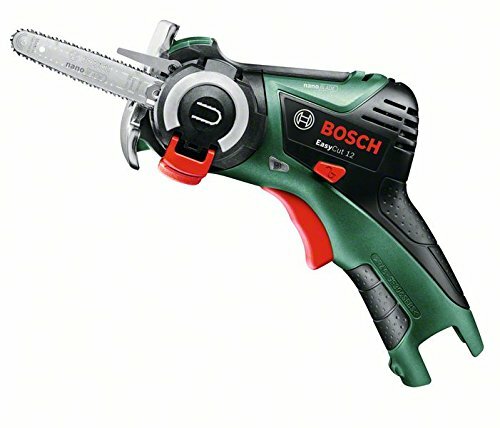 But Sydney Tools don't carry Bosch any more, just what's left in the store (!). I called Bosch and the person who answered seemed uncertain on when or if they were even going to bring in "12V" tools... ! Until the end of April there's USD20 discount so shipping is basically free. 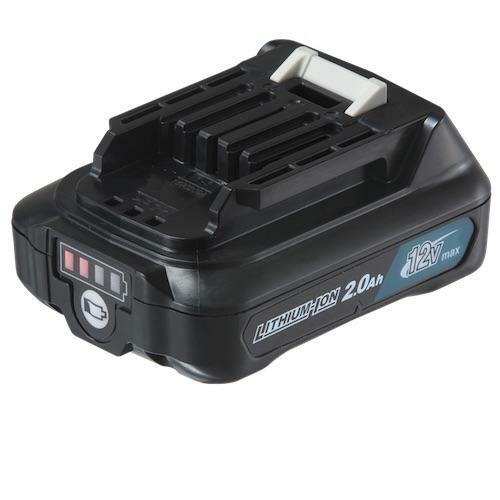 Makita have dumped their 10.8V line and produced a new 12V line. The batteries are completely different. Look more like mini 18V batteries. Makita have gone all plasticky too. Bosch have produced a cordless wet-dry vacuum. Here I am modeling it in my new kitchen that I built myself. 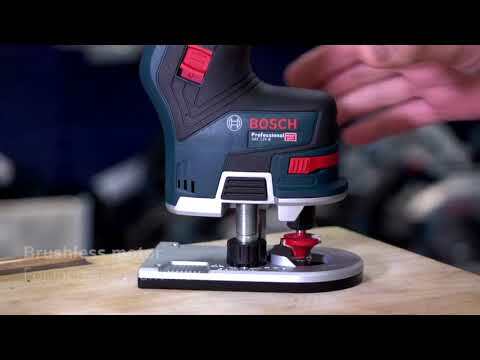 The latest generation of Bosch multitools uses a new attachment type called Starlock. Looks like the new blades can be used with "old" tools but I haven't figured out yet if you can still use the old type of blades with the new tools (not that I'm about to buy one). No I didn't get it either, but there's some stuff starting about 5:25 in this video, it looks mildly handy because you can configure things. 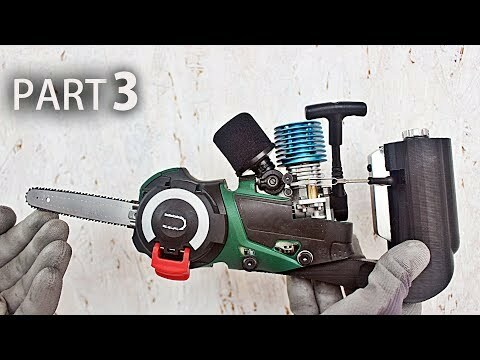 OK, now here's a tool I actually want: a 12V cordless trim router! 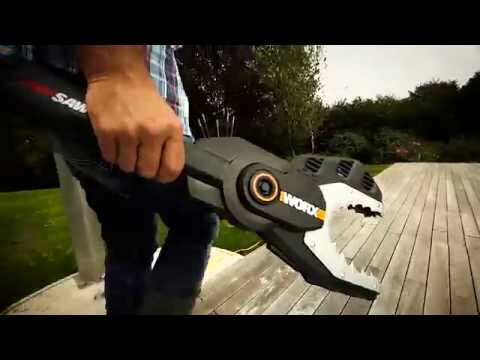 Speaking of cordless tools, Festools have come out with some cordless sanders. I still don't understand why they have like 20 different sanders, but now there's 3 more of them. The really great thing about these is that... they have a completely different 18V battery! Wtf. So if you (like me) thought you might snag a "basic" kit and use it with your current batteries because that way it's not actually a totally crazy price, forget it loser. I hardly ever bother to connect up a vac, just use the dust bag. And what a beautiful bag it is too. Speaking of the PDC/DRC18, I have a depth stop chuck I don't need any more because I just bought this neat little screwdriver. Speaking of Makita, my wife gives the cordless leaf blower a big thumbs up. :-b But you need to get the technique right, call to book personal tuition only $300/hour ($1,000,000 for Mal). What the heck, another battery system?!!! Yeah I agree. But it replaces the Ozito which died (don't know if it was the charger or battery) and Ozito is crap in comparison anyway (so I'm told). But mostly because Bosch don't make a whipper-snipper. Bosch have produced a cordless wet-dry vacuum. The runtime is 4 minutes per Ah. So my paltry 3Ah batteries will run for a whole 12 minutes from fully charged. Not going to buy one of those. I used to have one of those (different brand). And a petrol mulcher. That was a beast. 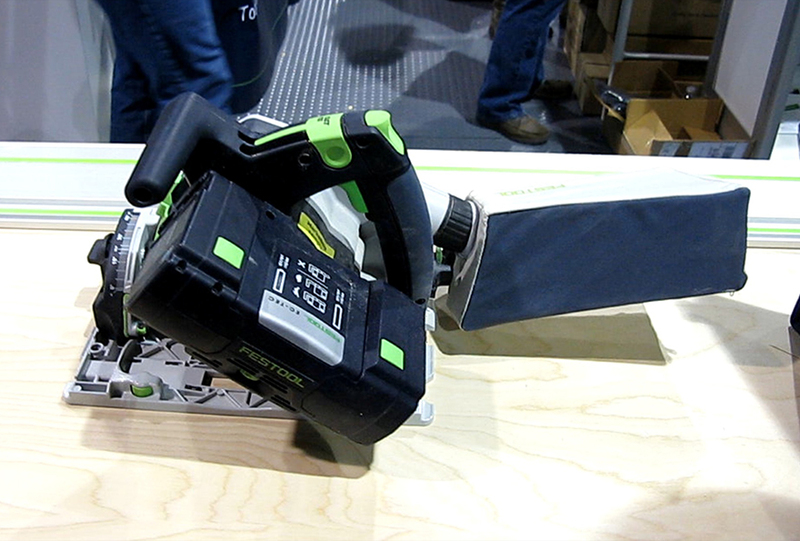 Kind of like a miniature chainsaw. Best review on amazon: "I don't really have any use for this, I just wanted it." Amazing John ... is there a cordless soldering iron? The company I work for ( at least for the near future) used to own Milwaukee and AEG power tools - we sold then to TTI (owner of Ryobi) about 10 years ago. They really were very well made tools, and they made several major (patented) improvements to the battery technology before we sold them.